Glass artist Siobhan Jones is, as they say, ‘living the dream’, having fulfilled a lifetime goal… in more ways than one. 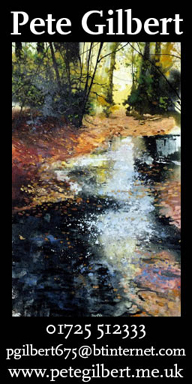 She grew up between Staffordshire and Oxfordshire where she attended Oxford Brooks University before going on to the University of the Creative Arts in Farnham, Surrey. She spent 16 years mastering her technique and skills and by 2001 she had moved into her workshop space in the Viables Craft Centre in Hampshire During the following eleven years Siobhan held many successful exhibitions and created a multitude of creative commissions both commercial and private, while also running monthly training workshops to individuals wishing to gain an insight into the world of kiln fused designer glass. 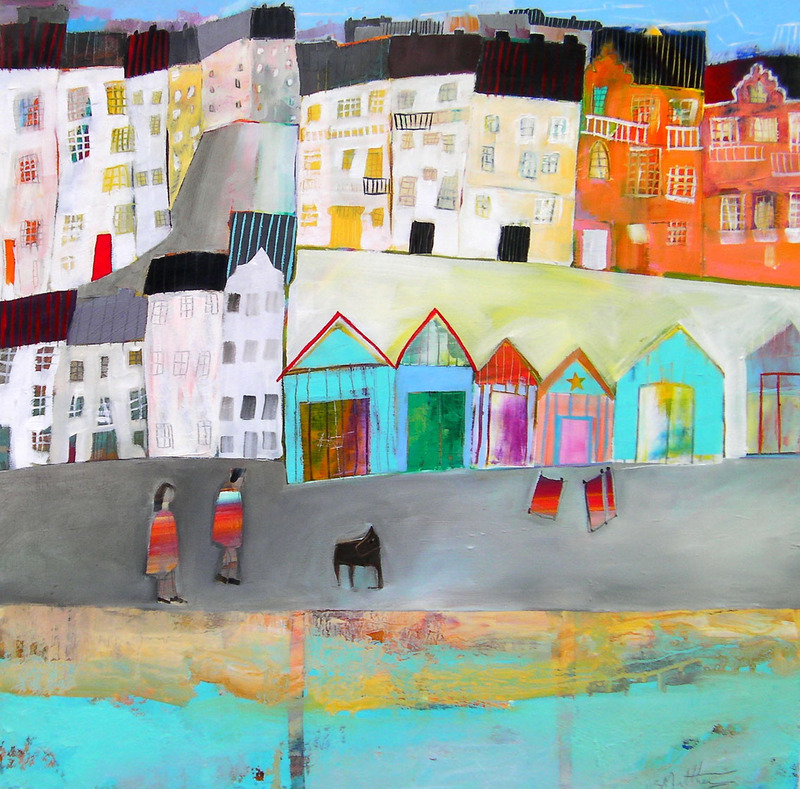 But all during this time Siobhan had dream; she wanted to live by the sea. The two have created the Forge Gallery and workshops in Worthing, transforming the old forge into a very aesthetic space with a warm and welcoming feel. The Gallery was officially opened last October by the Mayor of Worthing with a fabulous, successful launch party. Spread over three spacious areas and spanning two floors, the newly realised gallery will impress new and existing clients, exhibiting exquisite bespoke three dimensional, and contemporary two-dimensional original works from Britain’s leading artists and designers, as well as the exclusive work of Siobhan herself. “I’m delighted to have found The Forge in Worthing,” she continues. “This hidden gem of a building will not only help me grow and develop my business, but it will also give other bespoke artists the opportunity to display their work in a unique environment, unlike any other in the area.” Additional space within The Forge has been transformed into three fully serviced studios for artists and makers who need quality work space to expand their own businesses. 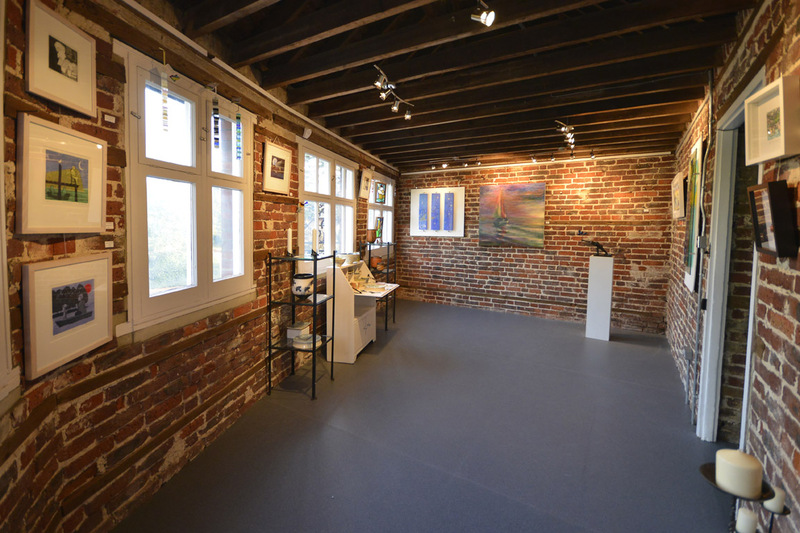 If you are an artist interested in having a space, contact Siobhan or Danny at the gallery. Siobhan, who works exclusively with high quality opal and transparent glass, also accepts commissions for both residential and commercial projects. 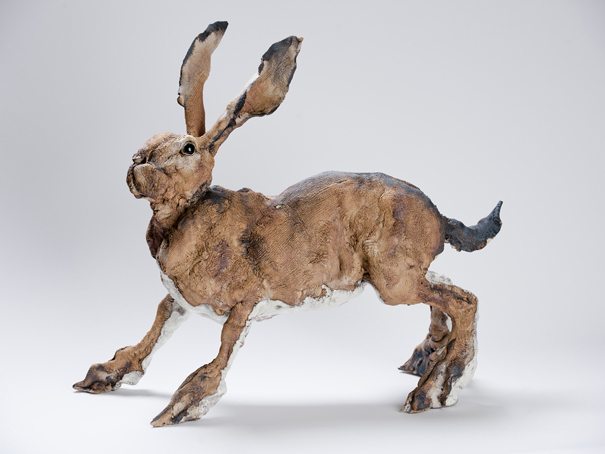 Siobhan wants to make it clear that the gallery is showing work by Britain’s finest artist and makers, bringing something to Worthing that perhaps wasn’t present before. However she also points out that there is no pretentiousness at the gallery. 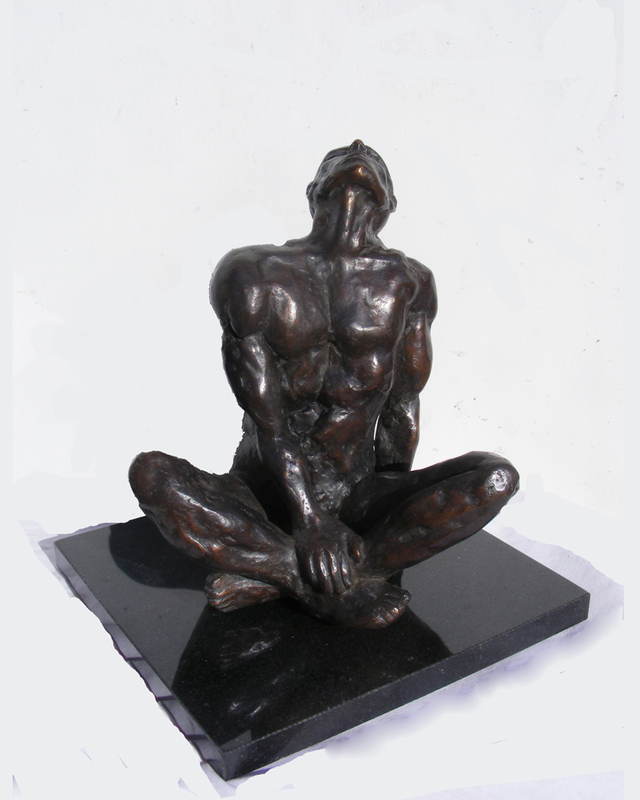 She feels a gallery run by an artist as opposed to a corporate or business person is more warm and friendly and the Forge is not in the slightest elitist, the art being made by, in her words, ‘real people’. Besides Siobhan’s own beautiful kiln formed contemporary glass wall panels and garden sculptures on display, there are over 20 other artists, makers and designers featured in the gallery. 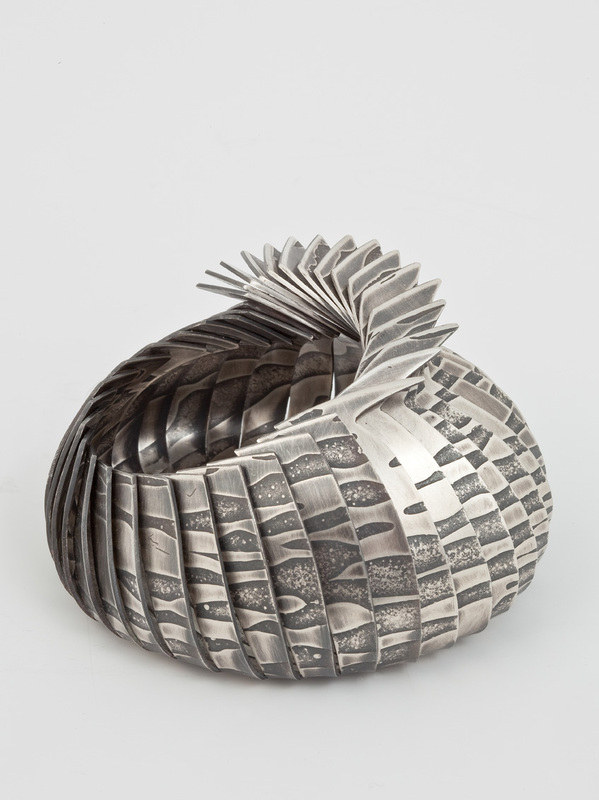 Some of these are painters Kasia Kaldowski and Kathryn Matthews, ceramicist Elaine Peto, metalsmith Karina Gill and textile maker Heidi Rhodes. 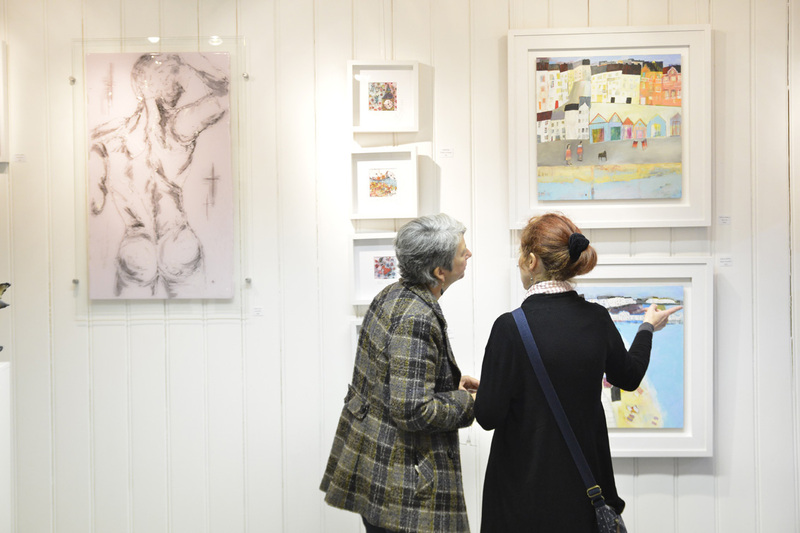 “Art is for everyone,” says Siobhan, “and we want the gallery to be inviting; people can come in most days and see art actually being made.” She is keen to point out that despite the fact that the gallery boasts some wonderful artists, there are some items available for as little as £20. 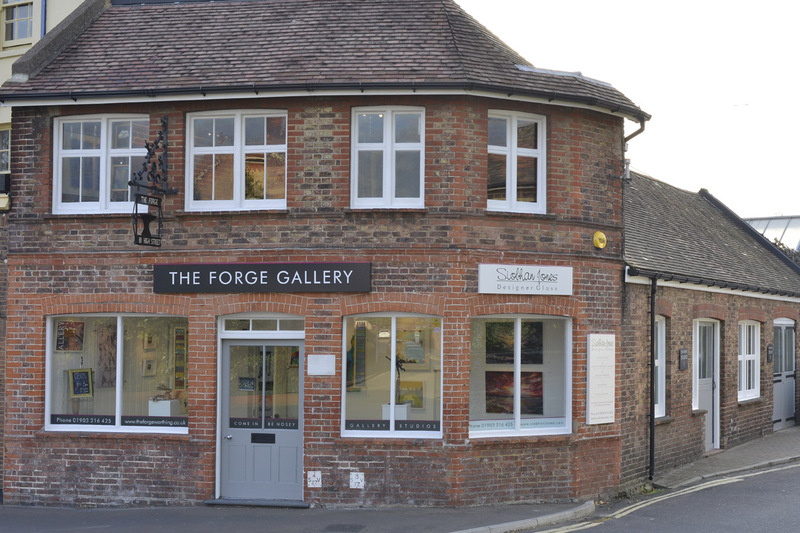 The Forge Gallery definitely adds an extra dimension to Worthing and Sussex, and after touring the gallery and meeting Siobhan and Danny I can vouch for everything they have said. They have created a beautiful space and it does feel very friendly. One doesn’t feel the slightest hint of intimidation that can sometimes be sensed in other galleries. Have a look for yourself, you will not be disappointed.